posted a comment in Quick Survey - Using your own money in 19. I bought the DD edition, in case that extra amount counts as "spending on the game"
posted a comment in IV Robb Nen or Finest Treinen. No judgment about which pitcher is "better", but unless you are close to finishing the Nen program, just buy Trienen and enjoy him for the next week until TS19 drops. He's not crazy expensive. A 1980 All-Star version would probably be rated around 86-88, which would be comparable to other special edition players. 100 steals in 126 attempts, 303/420/399 triple slash, good defense in LF. created Rickey Henderson confirmed - GameStop Monday. posted a comment in What XP Program Sig are you choosing first. I also don't want to pick anybody that will have a Signature card, so I'm leaning toward Posey, Kendall or Kinsler. posted a comment in Well XP kicked Ticket Counter’s behind. To me, the Immortals were basically Pepe Alazar from TS17, a completely fictional player not based in reality. To use Nolan Ryan as an example, when he was pitching tons of innings and racking up tons of Ks in the 1970s, he walked more batters. As he got older he improved his command and control but he struck out fewer batters and pitched fewer innings. The Immortal Ryan had his pure power and stamina of the 1970s combined with the improved command of the late 1980s, which doesn't correspond to the pitcher Ryan was at any point in real life. I don't want to come off as saying the Signature Series are dumb, or wrong, or inappropriate or anything like that. I won't insult anybody for being excited about them. Signature Series is a definite improvement on Immortals, but it's my personal preference to have players in the game that accurately reflect their historical counterparts. posted a comment in Stream thoughts?. I really enjoyed and was excited by everything except the details about Signature Series cards, which confirmed them as slightly weakened, more varied, less grind-y Immortals with better card art (that one is just my opinion). SDS should've kept it simple and just had their peak year Topps cards be the highest rated version of the player. -The XP Rewards program has a really nice sliding scale of rewards, consistently getting better and better as you progress. -Loads of collection types for those of us (myself certainly included) who like to play the market and collect everything. -Some solid legend reveals (Newhouser, Mattingly, B. Boone, Burnett), but still waiting on Craig Biggio SDS! -Team Affinity rewards appear to be as good, if not slightly better, than TS18's Team Epic rewards, with much, much more palatable exchange/grind requirements. 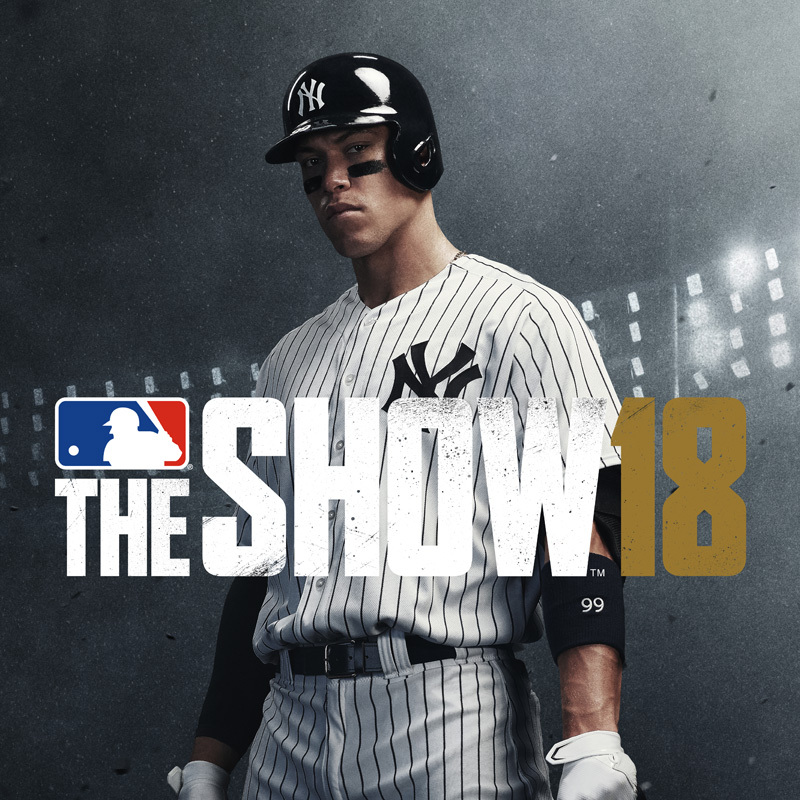 posted a comment in Which bugs would you most like to see fixed in The Show '19?. posted a comment in Stream this week. 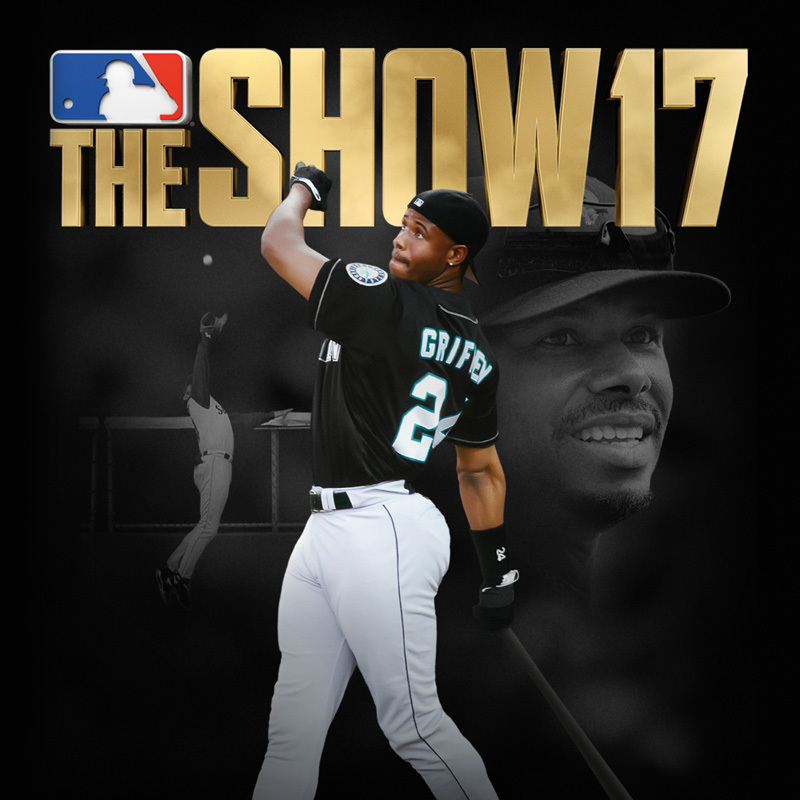 I'm expecting Wagner and Tris Speaker this week for no other reason than it seems like SDS made a huge push for early 20th century players for TS19. Why stop at Cy, Walter, Mathewson, Hornsby, Foxx, Gehrig and Cobb? 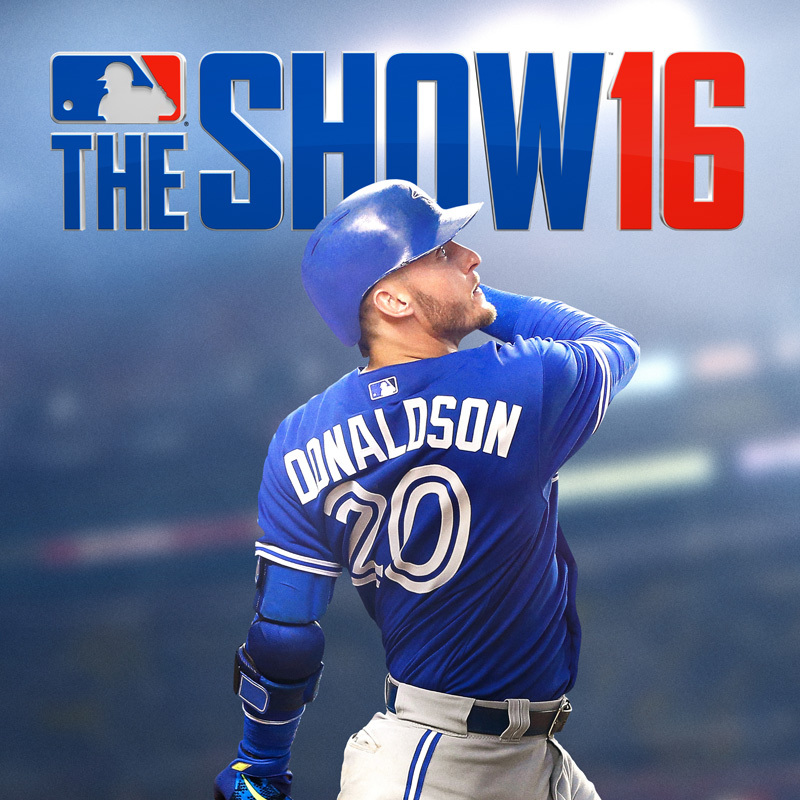 Hopefully, a similar push is made for 90s/2000s players either this year (and they haven't announced most of them yet) or TS20. posted a comment in Signature Series is what we wanted from Immortals. I agree with Gradek, if these cards aren't representing an actual season the player had, they are just immortals with an improved card design. Not sure why they went this way, but there's also a lot left to discover, so I'll hold off on a final opinion at least until after the Thursday stream. The Team Affinity programs look pretty sweet. When they show the Orioles program, you can see you earn Program Points by winning M2O on all the different difficulty levels. 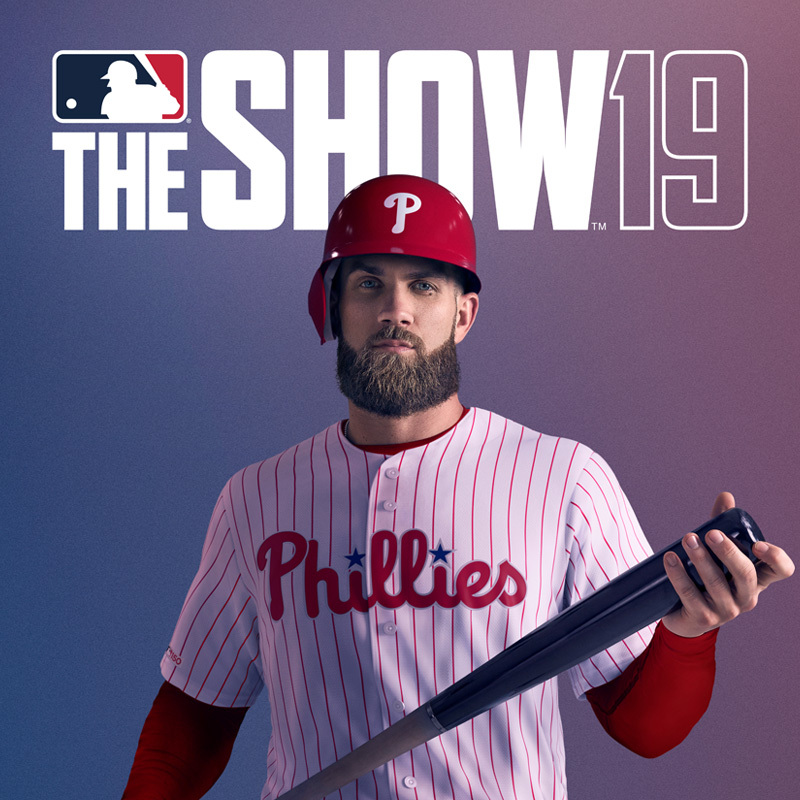 I'm assuming that, like the inning programs, there will be more available points to earn than are required to finish, but it does look like M2O will be worth playing extensively in TS19. posted a comment in New Legends Today. posted a comment in Name one of your team's top prospects you most like to see a Future Star card of in 19?. I made the comment four days ago, several hours before the stream started. Would've rather been right in predicting Big Unit, but there's still time. posted a comment in Team based moments, what would you like to see?. posted a comment in 2 New Legends. posted a comment in Server Error.